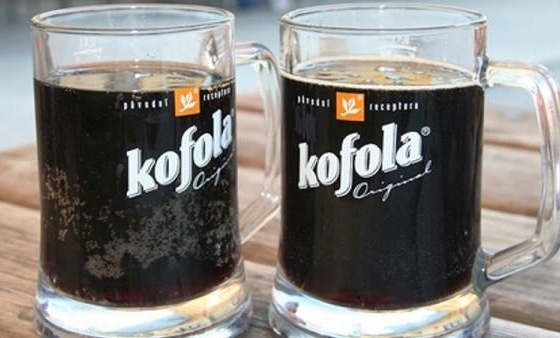 Have you ever tried a soft drink called Kofola? If not then you have probably never been to the Czech Republic or in particular Prague its capital. 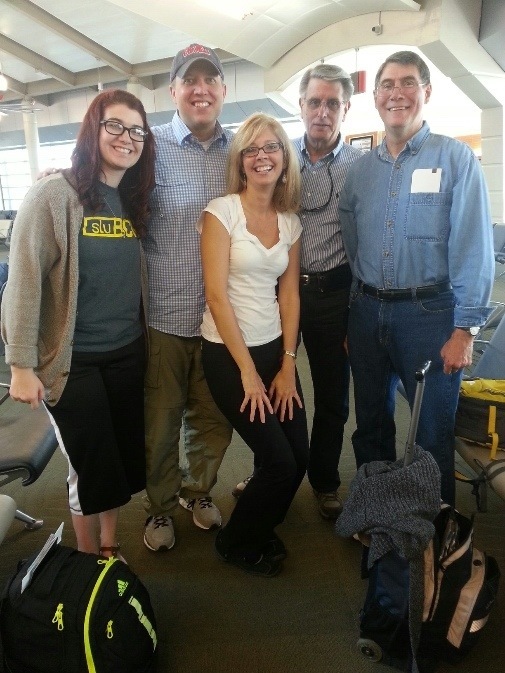 Prayerfully consider going there one day with one of the FBC mission teams that travel there each year. God is working in Prague despite the overwhelming influence of atheism and humanism. In the mean time pray for the team that departs tomorrow to spend a week in Prague with local Czech Christians and Southern Baptist missionaries. Stay tuned for more information as this team goes and serves.